In-form Kaylah McPhee is among four Australians into the quarterfinals of the ACT Clay Court International #1. 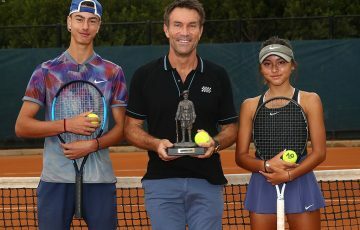 Kaylah McPhee joins three other Australians in the quarterfinals of the ACT Clay Court International #1 after third seed Zoe Hives was forced to retire from their match after dropping the first set. 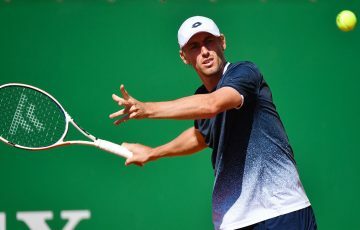 “It’s always tough playing someone who is injured but I did what I had to do,” said McPhee, a recent finalist at the Australian Pro Tour event in Mildura. 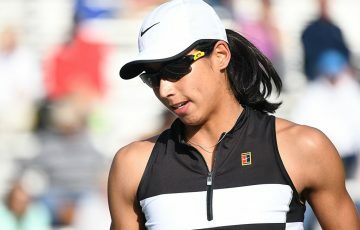 The 21-year-old, currently ranked world No.284, is enjoying a high point in her career thus far. “This year has been really good for me,” she said. “I’ve gotten my first top 100 win, I’ve played in my first couple of WTA events, and I’m consistently winning matches at this level which gives me a lot of confidence. Second round action was completed on Thursday in Canberra with some tightly contested matches. 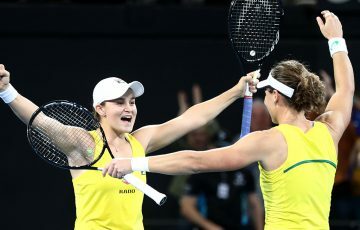 Olivia Rogowska took over three hours to defeat fellow Victorian and fifth seed Jaimee Fourlis, while wildcard Maddison Inglis progressed to the quarterfinals after a hard-fought win over Japan’s Haruna Arakawa. 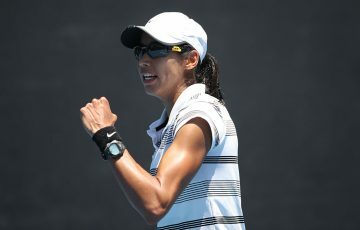 Destanee Aiava (No.2) defeated Mildura champion Naiktha Bains of Queensland. 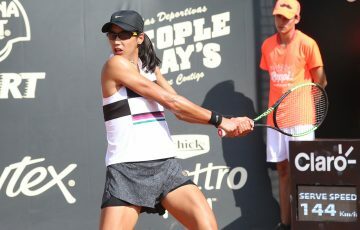 Aiava is the only remaining seed in the draw after top seed Irina Maria Bara of Romania, fourth seed Ellen Perez and Turkish sixth seed Cagla Buyukakcay were all eliminated.